This entry was tagged Balance, Generosity, Money. Bookmark the permalink. 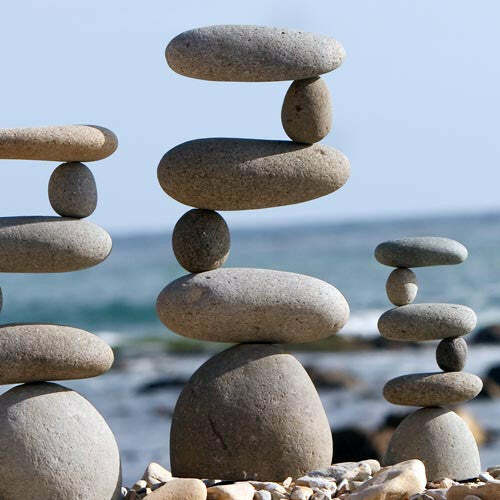 Since physical balance is, or lack thereof, something I deal with every upright minute of my life I subconsciously filtered John’s message with that sort of “balance” in my mind. I may not know the definition but I know when you lack good balance, as I do, you fall over. Your eyes can’t be closed if you plan on staying upright either. Therefore, having a focal point made total sense to me. For me to stand on one foot for even two seconds takes constant correction and deep concentration. Practicing this, as I do, every day retrains my brain. I definitely have a clear objective—being upright. To be otherwise could seriously redirect my entire life. I won’t go into a long explanation how each of those points that spoke to my physical situation resonated deep within me spiritually but it was so crystal clear to me. I most definitely will be digging deeper on several points. I’m currently in the midst of a struggle of balance in life: There are two very good things I do that I just do not want to do any longer. I feel my time would be better spent otherwise yet… This dilemma is definitely part of my 21 Day Prayer journey. I’m anxious for next week’s message and Enter In.